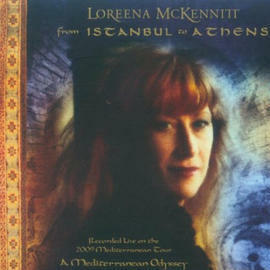 Canadian singer and composer Loreena McKennitt will promote her latest album in Istanbul at the end of March. 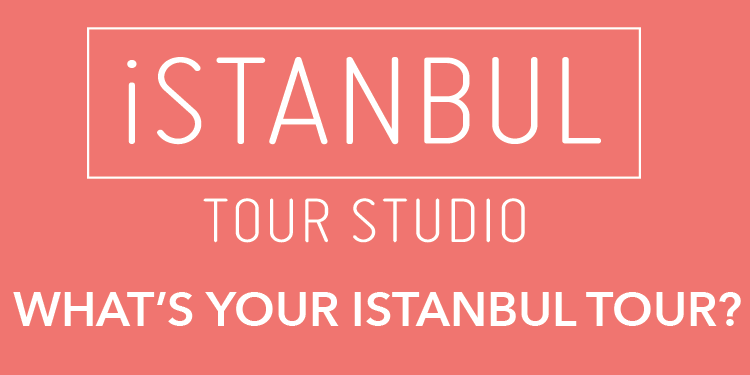 The musician will participate in several TV programs and hold a press conference while in the city. A singer, composer, harpist, accordionist and pianist who writes, records and performs world music with Celtic and Middle Eastern themes, McKennitt is known for her refined, warbling soprano vocals. She has sold more than 14 million records worldwide.